Trends are always changing throughout time and therefore it is important to stay on top of them. If you want a more modern appearance to the inside of your home, then these trends can provide the help that you need, when you need it. Just remember to hire a general contractor for the work that needs to be done. 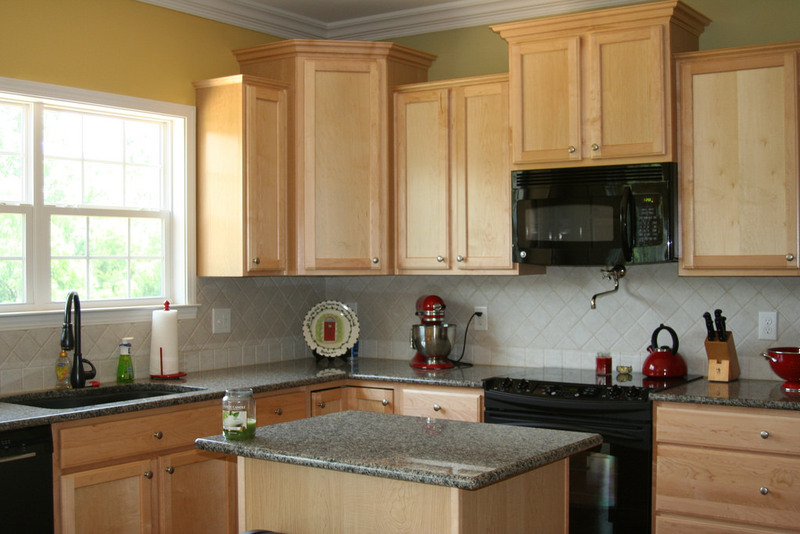 They will then provide you with even more information regarding your remodel ideas to get the process moving along. When it comes to remodeling places throughout the home, black is now in. Not just any black though, you must go with a matte black. This flat color is going to help make spaces pop out, while also providing a more modern appeal to the area. Copper goes with just about anything, so when the accents throughout the home have this color, then you never have to worry about how each of them matches with the home. Placing them along with the matte black is also going to make that room shine bright. Instead of going with the same old’ plain colored tiles, a lot of homeowners are going with a patterned style. They’re placing them in different areas throughout the home, such as on the backsplash portion of the wall and the floors. Adding a darker, rich jewel tone to the walls can make it really stand out. Add in pops of color throughout the other areas of the home, such as the throw pillows, can make the room truly stand out. This is something that gives a room a splash of color. Instead of thinking real stone, which comes with a lot of upkeep and can easily become ruined, while also being expensive, people are opting for faux stone surfaces instead. They are providing not only the same look, but are more affordable and less likely to become ruined when they’re being used. Take the next step and feel confident about everything that is being done when it comes to the changes in your home. Speak with a general contractor working in your area to see if they can handle the changes you want to make. Fill out our form below and we can help you get in contact with some great contractors! Contractors Today is your one stop solution to finding a great general contractor in your local area.